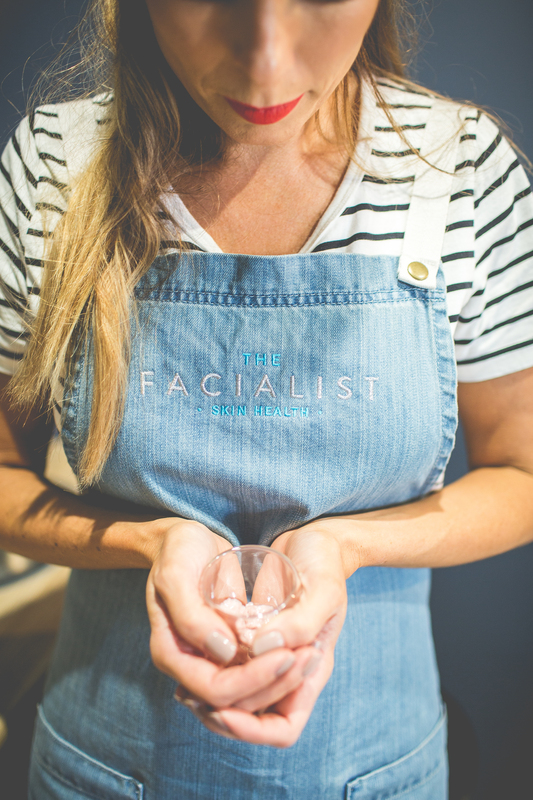 Home | Latest News | The Facialist is Our Clinic of the Month for August 2018! 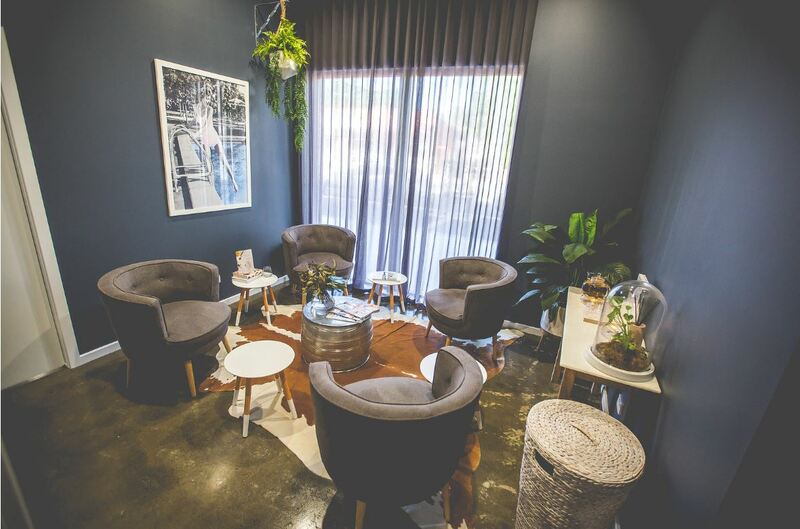 The Facialist is situated in the beautiful, leafy suburb of Keiraville just outside of Wollongong and have just celebrated their first birthday! 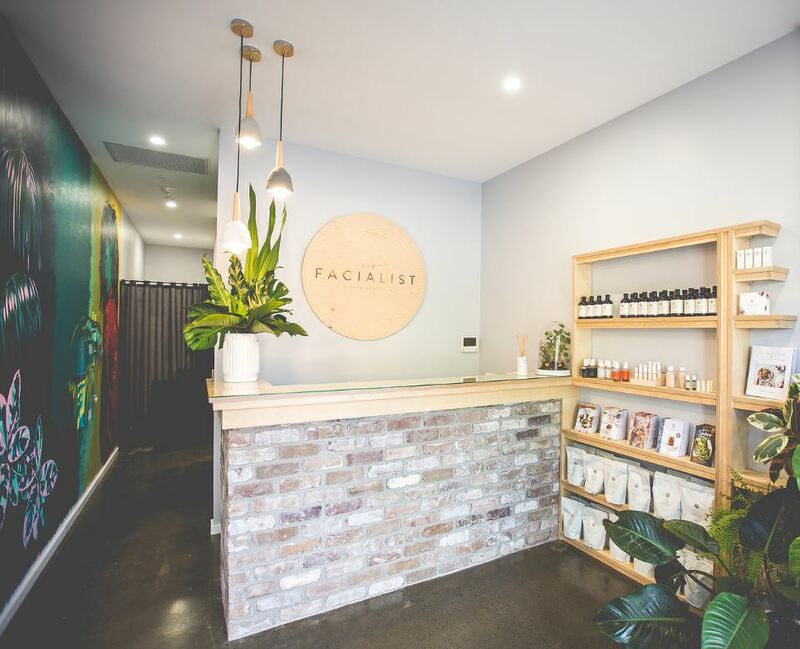 Jo & Bec’s (co-owners of The Facialist) philosophy for skin health resonates with a holistic approach and is built on the foundation of treating skin from the inside out. 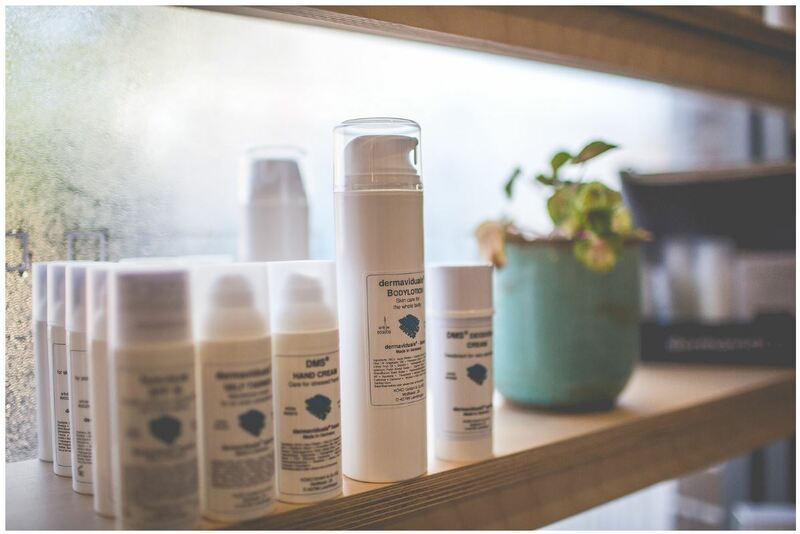 They chatted to us about their journey in the skin industry so far. “Firstly we love rocking up to our beautiful oasis week in, week out, as it’s just such a calming and visually stunning place to be! # 1 Outer skin care tip – SPF is a must under this harsh Aussie sun! What sets your clinic/treatments apart? 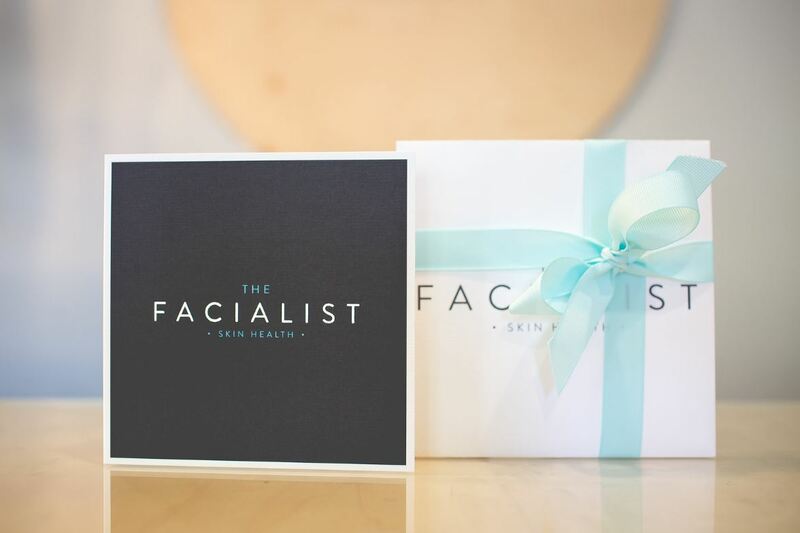 “The Facialist’s holistic and personalised approach! 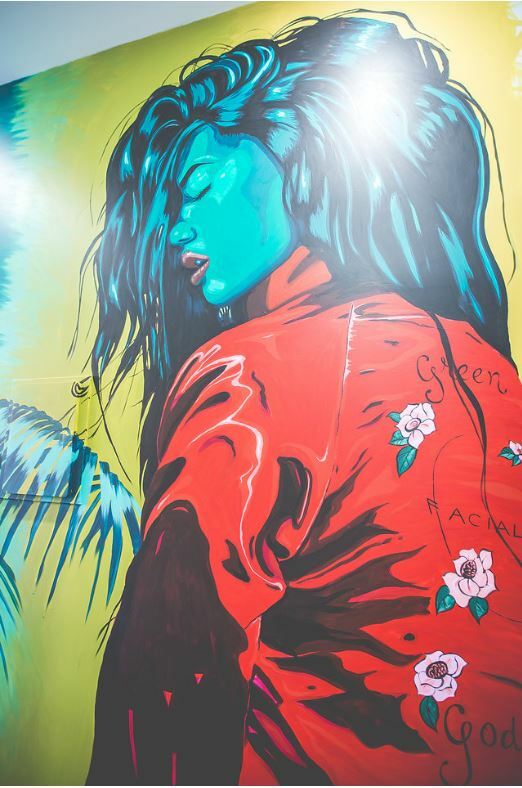 Our treatments are more than ‘just a facial’ – they are an ‘experience’ and our aim is for people to have a different experience every time we close the treatment room door. 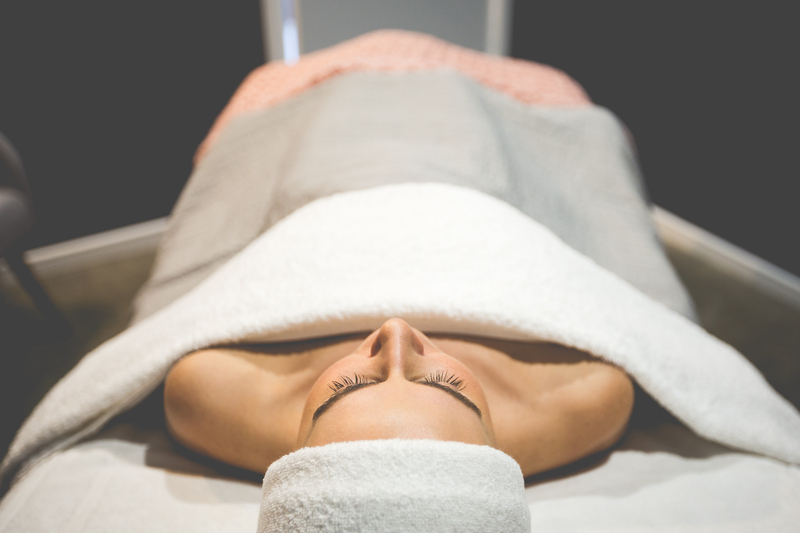 We have fundamental elements that guide each of our facials but our intent is to deliver an individually tailored experience to our clients each and every time. 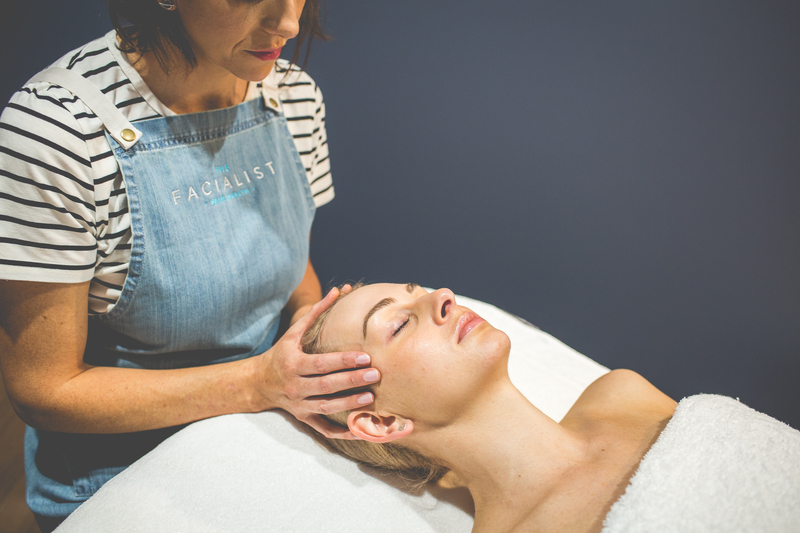 The future of The Facialist promises to be exciting as they continue to look for innovative ways to keep their clients inspired to ‘own their skin’ throughout the year, with in-salon programs like our current ‘Own your Winter Skin Bootcamp’ which has been a huge success. Jo and Bec have travelled abroad previously to take advantage of cutting-edge industry training and development and are looking forward to attending the Corneotherapy Symposium in Germany next year! To keep up with their adventures, follow them on Facebook and Instagram!